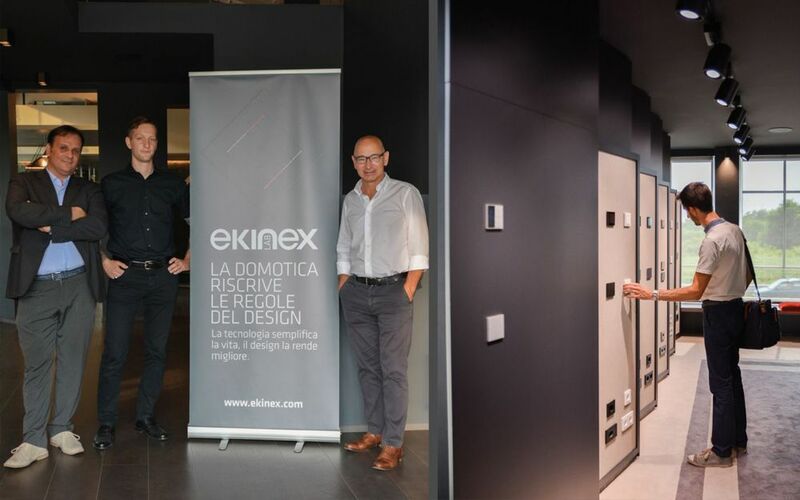 The second EkinexLab event was celebrated on July 12th at our headquarters in Vaprio d'Agogna and we would like to thank all the participants in particular. 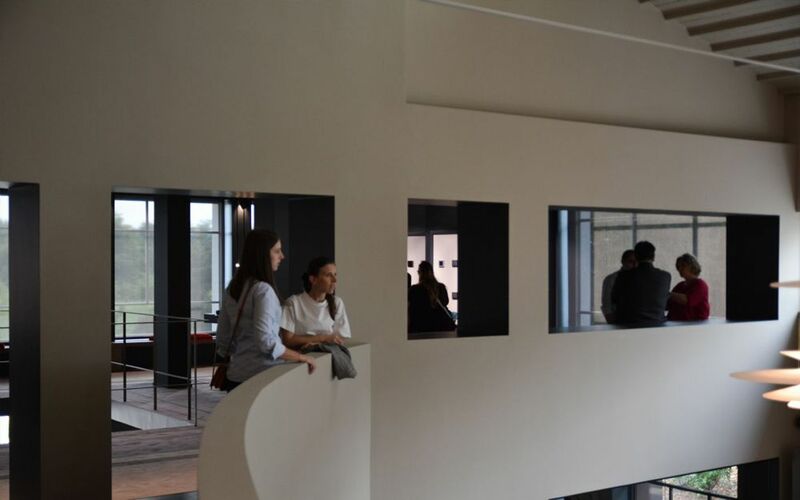 In the future we will organize other meetings dedicated to architects and interior designers who want to learn more about the world of home automation Ekinex. The event is organized in collaboration with EG Comunicazione.